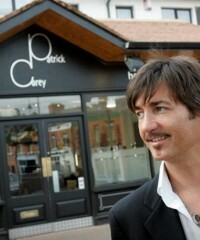 With a wealth of industry knowledge, Patrick uses only the latest and greatest in cutting and colouring techniques. Patrick has trained some of the greats within the hair and beauty industry and prides himself on providing cutting-edge hair dressing at a professional level. Ensuring his customers receive an exceptional experience is Patrick's top priority.